Mark Beardsworth is co-head of Brown Rudnick’s global White Collar Defense & Government Investigations Practice Group. Mark focuses his practice in the defense of serious fraud and criminal matters and has been involved in prosecutions brought by the Serious Fraud Office, the Financial Services Authority, HM Revenue and Customs, the Financial Reporting Council and the Environment Agency. These cases are often complex, high profile and international in nature. Mark has a special interest in cases with ancillary civil and professional disciplinary proceedings and has a practical knowledge of representing a client's wider interests in these situations. Mark conducts internal investigations for corporates, regulators and other entities and advises companies and their directors on governance issues. He helps clients to avoid compliance and criminal risk in a wide range of scenarios. Additionally, Mark has represented clients in relation to confiscation and restraint issues including cash seizures. He was the acting solicitor in the House of Lords case of Regina v Rezvi and Others (2001 2 All ER 609) which challenged confiscation proceedings as contrary to the Human Rights Act 2000. Mark is recognized as a leader in the field of both commercial fraud and criminal litigation in the Legal 500 and Chambers & Partners directories. Prior to joining Brown Rudnick, Mark was a Partner with Kingsley Napley. Chambers & Partners UK 2019 ranks Mark in Band 2 for Financial Crime: Individuals, in Band 3 for Financial Crime: Corporates. Mark is described as "an excellent practitioner who is great at heading off litigation." Chambers' sources describe him as "an exceptional solicitor" and "an outstanding strategist." Mark is named as a Leading Lawyer in the Legal 500 2019 in the field of Fraud: White Collar Crime, where he is described as is ‘an outstanding strategist and very well connected’. Chambers & Partners UK 2018 ranks Mark in Band 2 for Financial Crime: Individuals, in Band 3 for Financial Crime: Corporates and in Band 4 for Crime. Mark is described as "calm under pressure and displays great judgement," and as "a strong communicator with great networking skills" who is "able to grasp highly complex matters very quickly." Market commentators commend Mark on being "exceedingly competent, very pragmatic and results-driven in white-collar defence and investigation." His work for private clients, such as high net worth individuals, runs the gamut of criminal law, while his broad financial crime practice draws in clients from sectors including energy, education and communications. 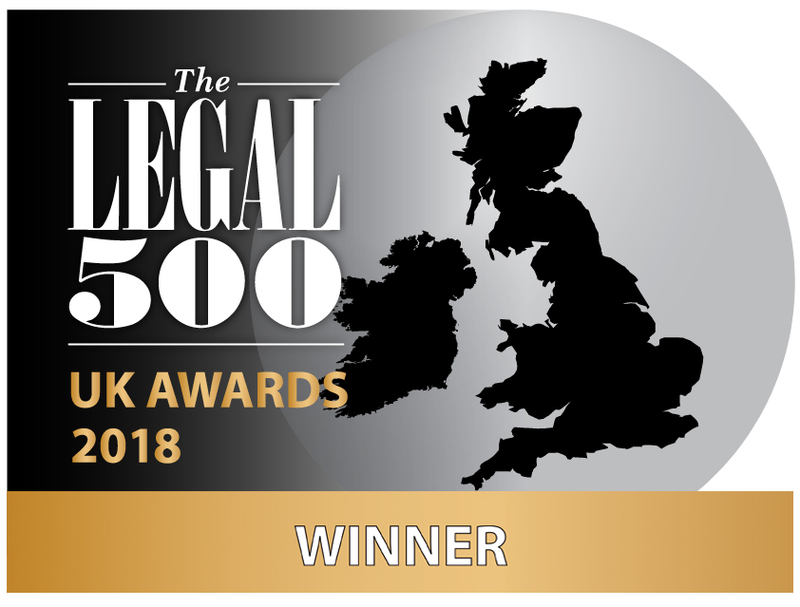 Mark is a Leading Lawyer in Legal 500 2017 in the field of Fraud: White Collar Crime, described as having "top legal knowledge combined with excellent communication skills" and part of a "dynamic team" which provides "an excellent overall level of service with precise answers" and is "capable of adapting perfectly to a fast moving market". Mark is also recommended in the fields of Crime: General, leading a "fantastic and talented team" and described personally as "outstanding in complex cases", and Regulatory Investigations and Corporate Crime, being described as "pragmatic and helpful" and leading a team whose "service, knowledge and understanding of relevant issues is always excellent". Mark is ranked as a Leading Individual in Legal 500 2016 in the Fraud: White-Collar Crime field as part of Brown Rudnick's 'exceptional' team and a recommended lawyer for Corporate Crime (Including Fraud, Bribery and Corruption) and Crime: General. He is described as 'outstanding' and one of 'the best business crime lawyers of (his) generation', being one of the 'leading lawyers in this competitive field'. Listed in the 2016 edition of Chambers UK for Crime, Financial Crime: Corporates and Financial Crime: Individuals. Mark is the only lawyer to be listed in all 3 categories. Clients note that Mark has "a very deep knowledge and understanding of the law and the psychology of the clients. He has proved time and again he will get results and will care for the clients." Mark is celebrated for being "knowledgeable and calm" and "supporting people under significant pressure in a way that enables them to perform at their best" and "one of the leading lights - he works really hard, has brilliant judgement and first-class client care skills."